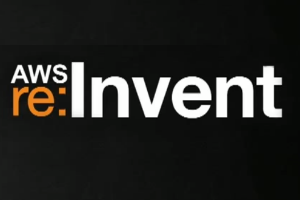 30,000+ people descended on Las Vegas last week for the annual AWS re:Invent conference. As I’ve written before, it has become one of the top conferences for the IT industry. With so many people in attendance, we had to know that many new services would be announced; and AWS did not lack for quantity or creativity. 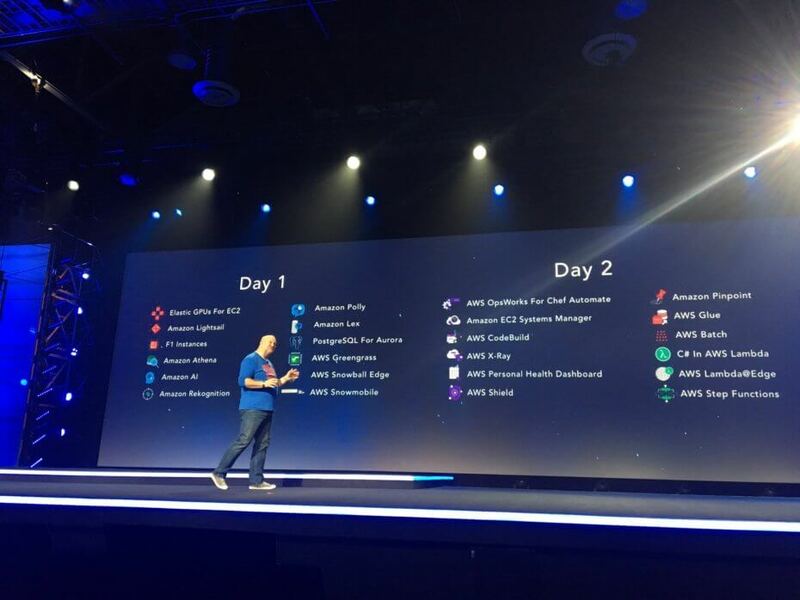 Between CEO Andy Jassy’s keynote on Day 2, and CTO Werner Vogel’s keynote on Day 3, the list of new capabilities that are now available or are in early preview was impressive. So with all these new things to digest and understand, what are the most important to really dig into? IMHO, these are the key areas. BTW – if you really want to dig into the new services, go check out the AWS Blog and the dozens of new posts from Jeff Barr. Or go check out the keynote and session videos on AWS’ YouTube channel. We already know about AWS in their Cloud data centers, but now AWS wants to be everywhere. They added enhancements to their Snowflake boxes to include more storage and some amount of computing capacity. This is the beginning of a branch-office type of strategy. They drove semi-trucks on stage for their Snowmobile offering, which is the beginning of AWS in your data center. They added Greengrass to IoT devices, which gives them an expanded edge-device story. And Echo/Alexa continues to gain traction for home automation. The Serverless movement, primarily driven by AWS Lambda but also new entrants like OpenWhisk, Iron.io, Azure Functions, Serverless Framework, etc., has been growing rapidly. ServerlessConf occurs every 4 months and continues to grow. And AWS announced Lambda would be everywhere – on the edge of their CDN network, in the small Snowflakes and the big Snowmobiles, and in Greengrass IoT devices. Not to mention tons of expanded management and monitoring capabilities like X-Ray and Step Functions. AWS has some container functionality available via ECS and Blox (open-source), but it’s clear that they’d like to see their customers jump from using EC2-centric VMs to Serverless functions in the future. The Future of the Ecosystem? On Day 1, Andy Jassy told partners that he expected them to be much more committed to AWS than other cloud offerings. When a former Venture Capitalist moves over to the leading cloud provider and tells people to stop building startups the old fashion way (via VC funding) and start becoming a service on AWS, it signals the scope of AWS’ intentions with their current and future ecosystem. I’m not sure Silicon Valley is ready to concede the future of startups to becoming AWS teams, but it will definitely be a hot topic of discussion in 2017. It’s centered around a “new” digital interface (voice) instead of an existing digital device (phones, laptops, etc.). It’s priced low enough to capture mass markets. It’s cross-functional, so it can interact with both AWS and Amazon, and both companies can learn from the user interactions. Those learnings about usability and technology are now being delivered as services via AWS – LEX, Polly and Rekognition. While some people will look at these and say that they are late to market compared to similar Google Cloud AI/ML services, it will be in the way that AWS markets these to existing Enterprise customers that will help them in those markets. For example, Google demonstrates their offerings as a “fun consumer service” (e.g. a compliment to Google Search). AWS demonstrates them as a next-generation call-center or personal business assistant. Their understanding of the target audience is much different. While it’s taken many people a long time to grasp the scope of AWS and it’s growth trajectory, they have mostly begun to understand it’s role in the new world of IT. I think we’re going to see people taking many, many months to come to terms with the breadth of the foundation that AWS laid out at re:Invent 2016. There are some very foundational elements that will take many years to mature and evolve, but the pieces are there to have significantly bigger impact to business and the IT industry than their first 10 years in service did.